Check out the EE Calendar Class of 2020 . Additional Extended Essay information can be found here. If you have any questions, please contact Mrs. Kimberly Clever at Kimberly.Clever@dcsdk12.org, IB EE Coordinator. The Huskie IBPO is the parent support organization for the IBO chapter at Douglas County High School (DCHS) in Castle Rock, Colorado and was formed in 1997 by the parents of DCHS students who participate in the IB Programme. 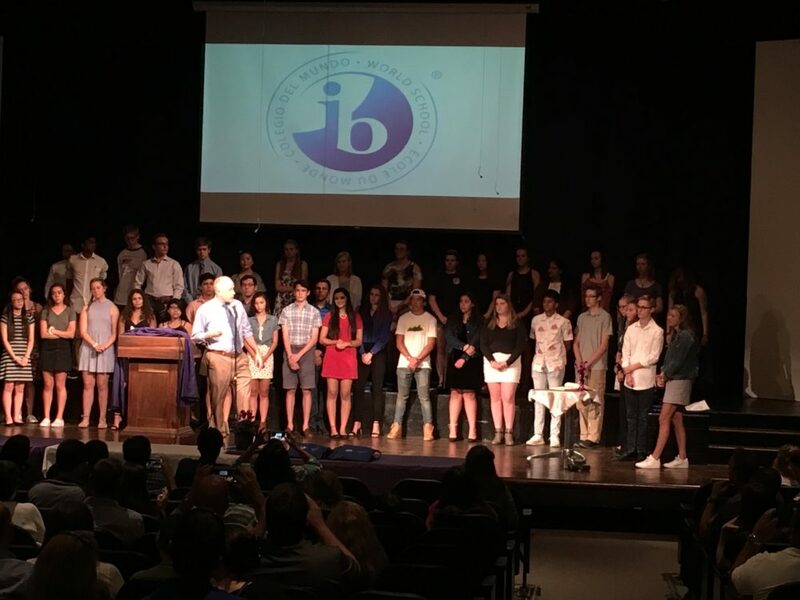 The IBPO provides support and facilitation for all of the IB Programme events and activities including but not limited to the Grad Panel, Junior Induction Night, Freshman Ice Cream Social Event, IBPO 9th and 10th Grade Curriculum Night/Pie Night, Extended Essay Workshop and the End of Year Banquet. The IBPO relies on and appreciates your support through voluntary annual dues and donations to meet these needs. Here is a great article with advice from IB alumni on making the most out of their first term in university.